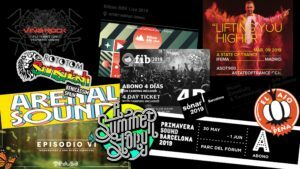 Subscribe to the ‘Peña El Ajo’ programme 2019, FOR ONLY 95€! You’d be mad not to. Upon arrival at Teruel, head for the event to pick up all accessories on offer. Your bodyweigh of beer, FOR FREE!